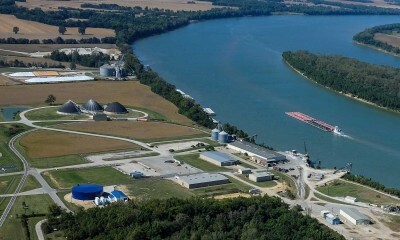 The Henderson County Riverport, on the Ohio River in Western Kentucky, offers distribution and storage solutions for a wide variety of materials and goods. Our experienced operators and skilled laborers have been serving customers since 1981. 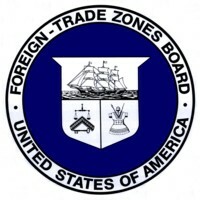 With first-class facilities, central location to major midwestern and southern cities, and numerous options for efficient transport, the Henderson County Riverport assures the efficient flow of materials and products to their destination, both in the United States and abroad. Three principal means of shipping – river, rail and road – come together at the Henderson County Riverport. Henderson County Riverport offers unique advantages, easy road access for heavy and oversized truck loads, and rail service provided by CSX railroad.